At Shadbolt, we take great pride in the ensuring all of the critical detail is incorporated when we create a specification for one of our customers. Because our products are purpose-made and can be designed to meet particular requirements, we strongly recommend that you consult Shadbolt when preparing a specification. When drafting manufacturing details, to assist specifiers our computerised processing system can provide detailed computerised door schedules identifying each door type and its full specification. These can be keyed to location plans if required to ensure each door is installed in the correct position. These schedules allow quick and accurate revisions to dimensions and specifications. Once decisions are finalised, a design freeze is imposed to prevent further changes, and the final agreed schedule is then used to control manufacturing. This system enables us to handle many variants in complex and large-scale projects with the minimum of fuss. Drawings to be provided by the specifier/customer include overall floor plans (where a fully matched veneer scheme is required), structural openings, and detail drawings for all special components showing sizes, shapes, edge details, jointing, fixing as necessary. 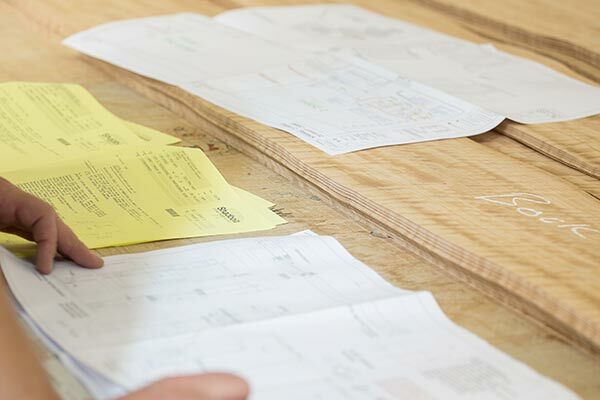 When veneers are selected from our stocks, log reference numbers are allocated by Shadbolt, and these must be quoted when specifying the veneer required. It is essential that all veneered products are identified and described at an early stage in the preparation of a project, so that sufficient quantities of veneer can be set aside in our works. Once veneers have been selected and allocated to a job, matching of further quantities at a later date may not be possible. Once a door specification has been prepared in consultation with Shadbolt, any departure from this risks a substantial loss of performance. This is particularly critical for fire doors and acoustic doors. Provide independently certified evidence that all specified variants of components comply with specified performance requirements. Provide evidence, in the form of an independent third party product conformity certificate, test report or engineering assessment, that each fire door/doorset supplied will comply with the specified requirements for fire resistance if tested in accordance with BS 476: Part 22: 1987 or BS EN 1634-1: 2000. Such evidence must cover door and frame materials, glass and glazing materials, and installation, essential and ancillary ironmongery, hinges and seals. The dimensions of the door/doorset must be within the limits covered by the applicable certificate, test report or assessment. Doorsets may not be modified on site. 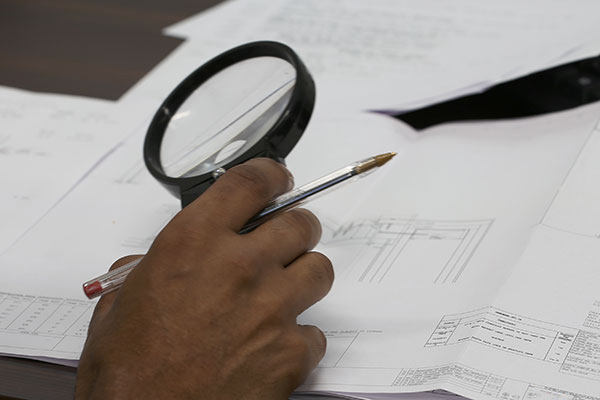 Site dimensions must be taken and recorded on shop drawings before starting to manufacture. Provide evidence that materials are obtained under a scheme independently certified as complying with internationally agreed environmental standards.